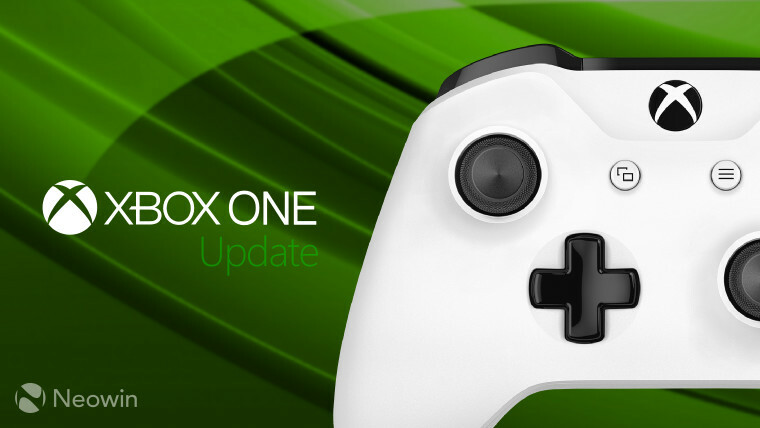 Today, Microsoft released the latest feature update for Xbox One and One S consoles, version 1705. Insiders have been testing the update since April 17, so it's been almost a month. 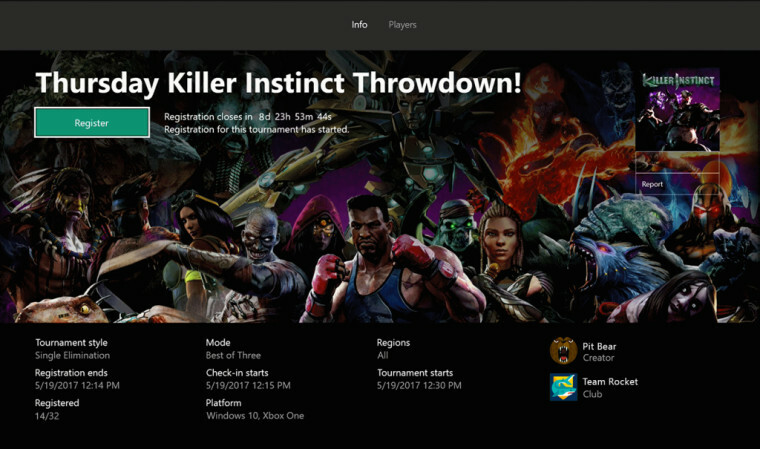 The headlining feature is Arena on Xbox Live tournaments for Killer Instinct, and you'll find a new 'Tournaments' tab in the Game Hub. 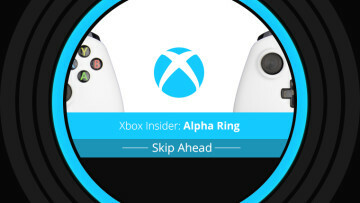 You'll receive notifications for upcoming tournaments on your console, or via the Xbox app on other devices. You'll also be able to create your own Killer Instinct tournaments. Again, you can find this under the Tournaments tab in the Game Hub, or you can do it from the Xbox app. Also, there's a Party Overlay feature, which shows who is speaking in a Party. Enabled from the Guide, you can adjust the overlay's location and transparency, and when no one is speaking, you won't see it at all. There's a new Beam tab in Clubs, which will help show all broadcasts from members of that Club, and owners can "filter broadcasts based on games and stream maturity rating." 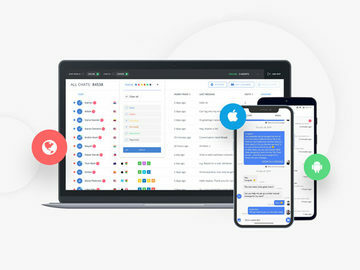 You'll also find new notifications when anyone you follow creates a Looking for Group post. Finally, the Dolby Access app is available for the console, after being made available for Windows 10 back in April. 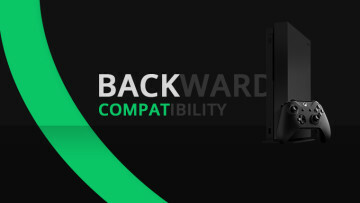 It enables Dolby Atmos audio, "creating sound that flows around you, even overhead, through Dolby Atmos enabled AVRs and sound bars." You can also make an additional purchase from the Store that will deliver the same experience to "almost any set of headphones." 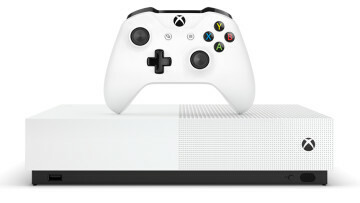 Microsoft seems to be pushing monthly feature updates for the Xbox One, as 1705 follows 1704, which followed 1703. It seems that there are some features missing that were in the original announcement, so we'll probably hear more about those in the likely upcoming 1706 announcement.